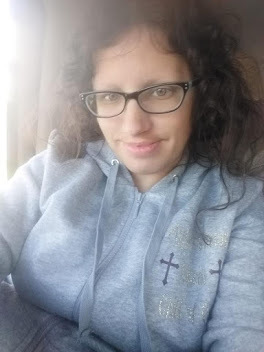 *Disclaimer - I received the products in this post from Mama's Pride Cloth in order to facilitate this review for my readers. I have been using mama cloth pads for a few months now and really do see a difference and love the comfort they provide vs store bought pads. 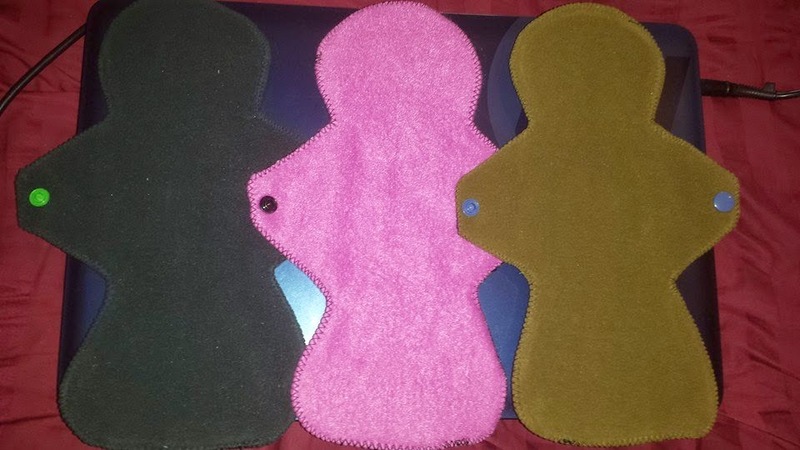 I found a great store online known as Mama's Pride Cloth to work with on a review of some pads. 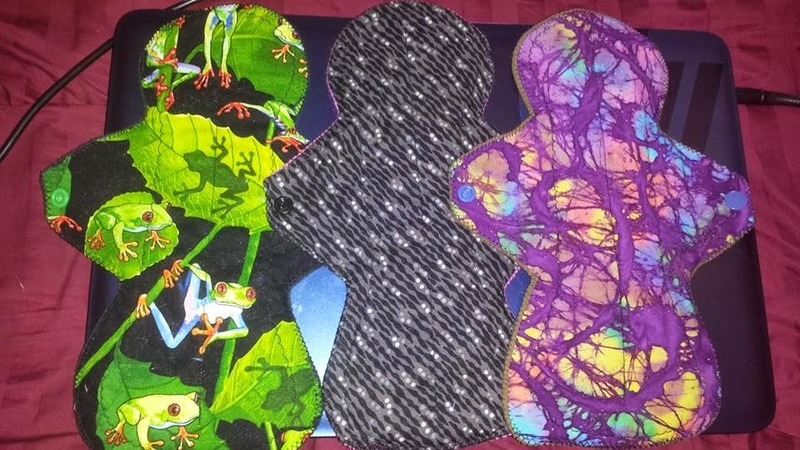 I received 3 nicely designed mama cloth pads from the lovely company known as Mama's Pride Cloth and I love these cloth pads, along with the others I have been using when that time of the month is here. The purple swirls pad has both zorb and flannel and a windpro back. This is a heavy flow day pad. It might work overnight on a light flow day, but is too short for most overnight flows. The black and white dots have a flannel core and anti-pill fleece back. This pad is made for light flow days. The frogs pad has a zorb core and windpro back. This pad is for moderate days. After soiled, you can do what I do and just simply rinse the pads off with cold water and then throw them in the washing machine by themselves on gentle cycle with cold water. Or if you want to, you can put them in a wet bag until you're ready to do the laundry, or simply hand wash it. Be sure to not use the sanitize cycle. Some people (not me) put them on the floor of the shower and stomp on them while in the shower to rinse. To dry, for the longest life of the mama pads, air dry them. You can also do what I always do and that is to tumble dry LOW. It's very important to not dry them on high heat as the snaps may warp and you definitely don't want that to happen. Never use fabric softener while washing these cloth pads, as it will effect the absorbency of the cloth. Can you wash these cloth pads with cloth diapers? 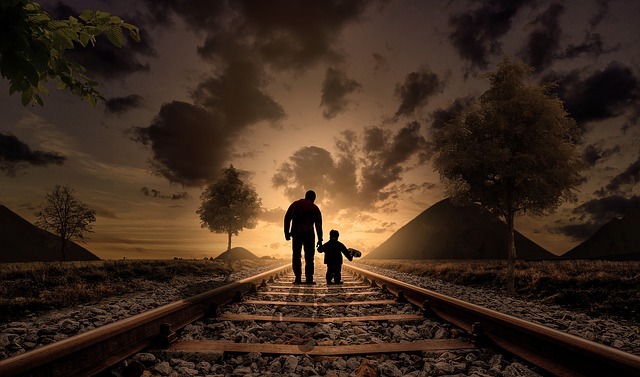 Yes, you can BUT you also risk the chance of spreading "cooties" or yeast infection, and that is the LAST thing that you want to have to worry about.